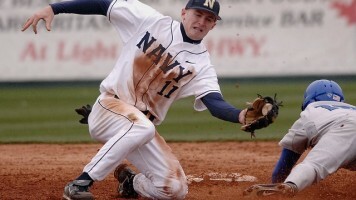 What Makes a Great Baseball Player Great? 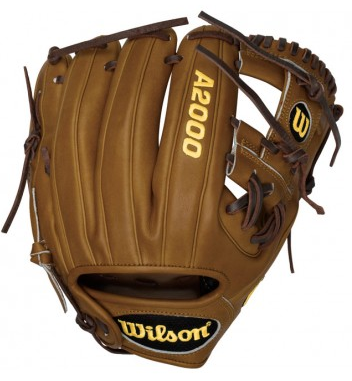 Wilson has single handedly taken over the number one spot for high end baseball mitts. 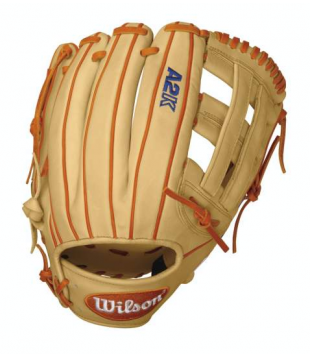 5 years ago the $200+ price point was split between Rawlings, Mizuno and Wilson and now the true king is clear. 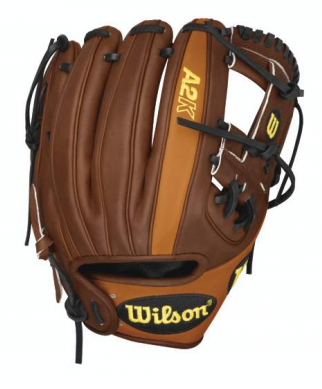 Wilson is a pro model glove line that gives young players the option to buy the exact model used by their favorite player in MLB. 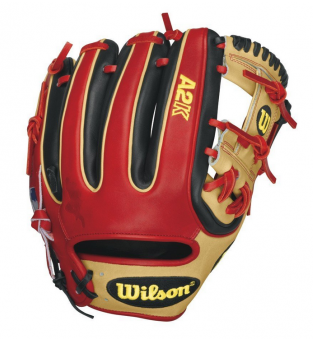 Rawlings is following suite (finally) but the lead is so strong for Wilson that it will take some serious work to catch the top dog. 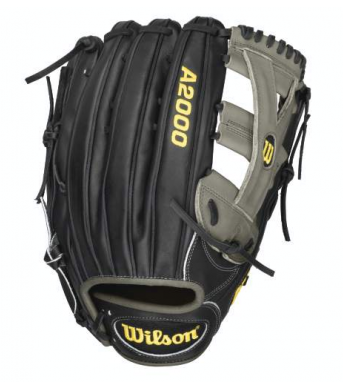 Below I am going to break down what is going on with the Wilson A2K and A2000 series for 2015.